$2000 dollar price reduction and seller to give 2000 towards closing cost/cosmetics! 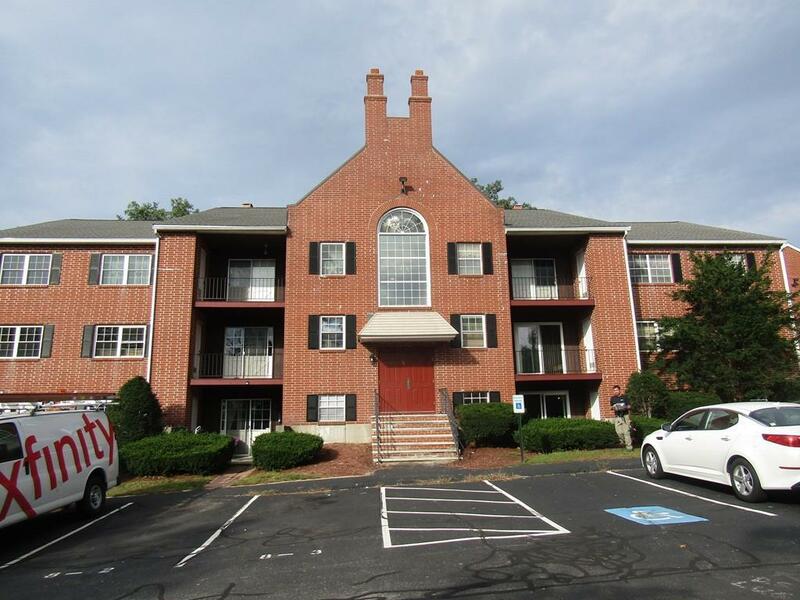 Come and see this 2 bedroom 2 bath condo in Nashua NH. 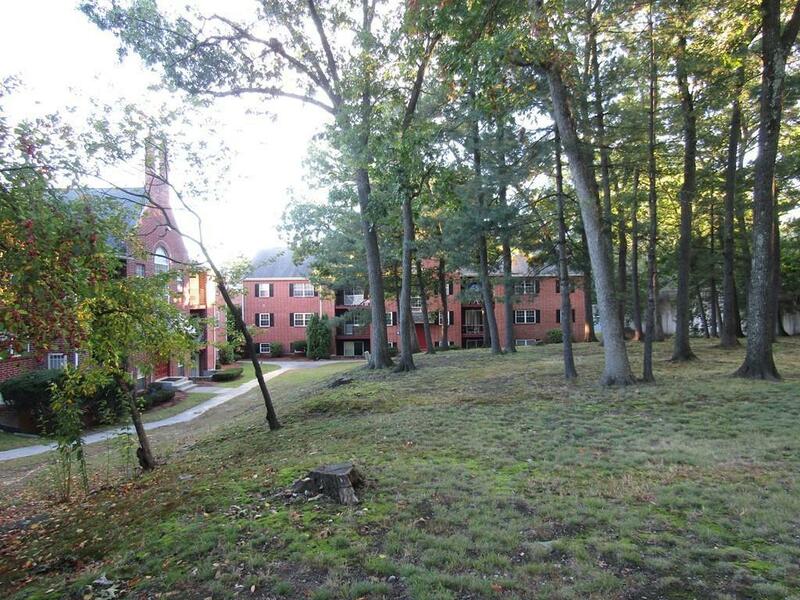 Louisburg Square has a great commuter location right off exit 2. New roof and new furnace, newer flooring and an open kitchen concept. Walking score of 47 its so close to shopping and dining or going to Roby park down the street. One of the few condo's that allows a pet, dog under 45lbs or a cat. Laundry is in the building. 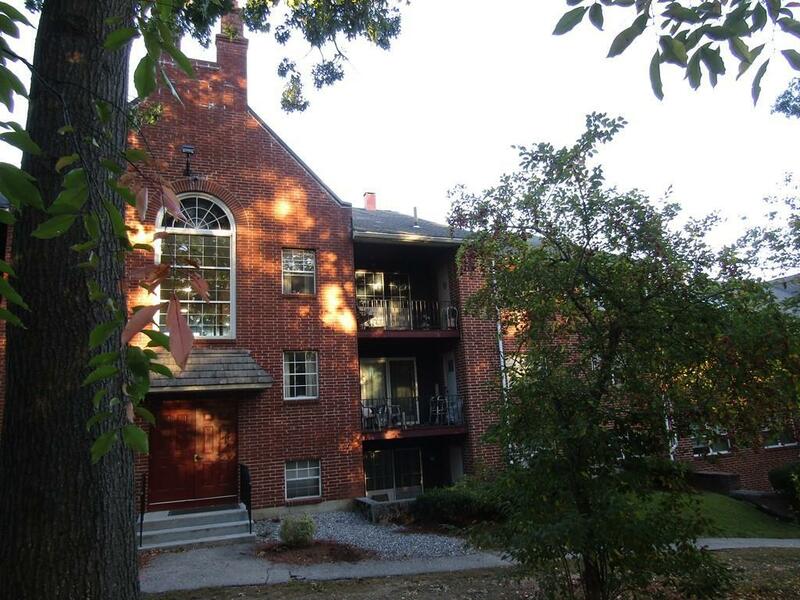 Condo fee includes Heat, Hot Water, Landscaping, Plowing, Recreation at the pool, sewer and master insurance. 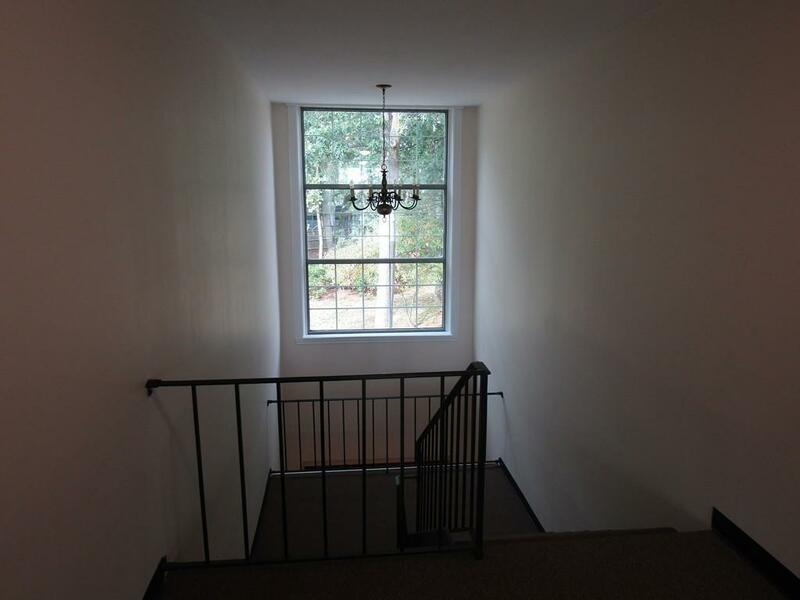 So beat the intrest rate rise and check out this condo today! Listing courtesy of Sheila Cheney of Better Homes And Gardens Real Estate - The Masiello Group. Listing provided courtesy of Sheila Cheney of Better Homes And Gardens Real Estate - The Masiello Group.